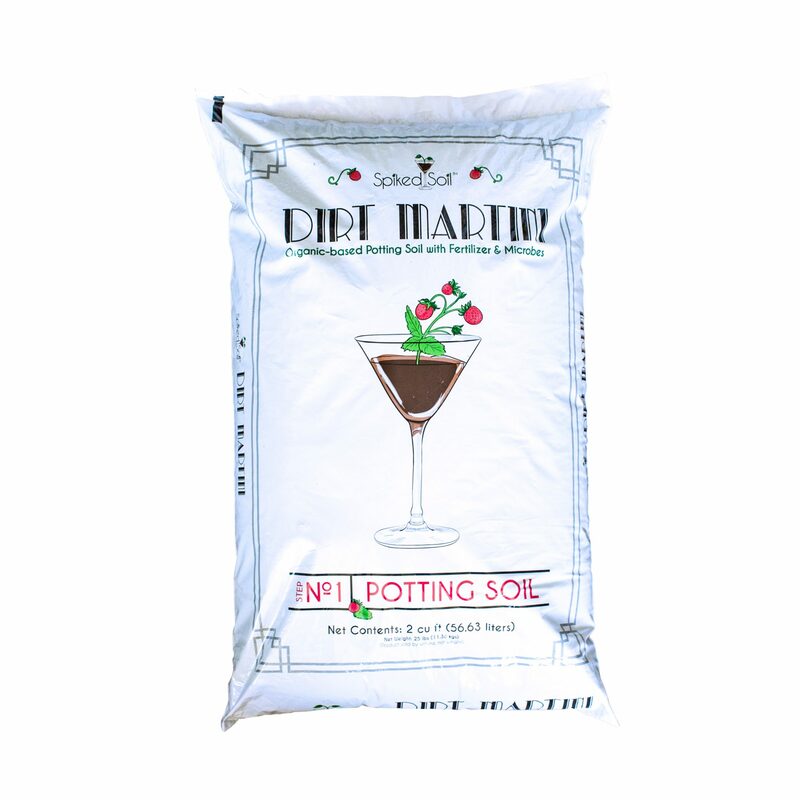 Garden your cannabis plants with Dirt Martini, a premium organic soil that is great for growing cannabis at home. It’s packed with microbes and beneficial bacteria, as well as peat moss, coconut coir, perlite, vermiculite, willow bark and volcanic ash. 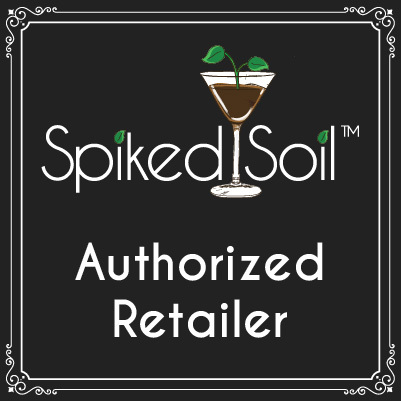 If you’re looking for organic soil ideal for cannabis gardening at home, grow with Dirt Martini, by Spiked Soil. 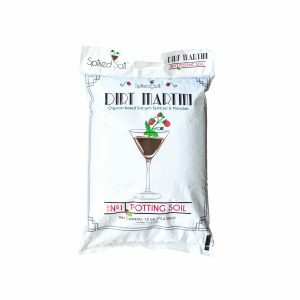 Dirt Martini is our favorite organic soil for growing cannabis indoors or outdoors. Take control of your cannabis and grow organic cannabis at home with Dirt Martini.